An employee who was fired from Tesla's battery factory in Nevada has filed a whopper of a whistleblower complaint with the U.S. Securities and Exchange Commission (SEC). In it, the former employee accuses Elon Musk's company of spying on employees' cellphones, and failing to act after discovering that a Mexican drug cartel may be dealing meth at the 'Gigafactory'. Tesla is accused of installing specialized router devices at the Nevada Gigafactory to to capture employees' cellphone data and conversations. 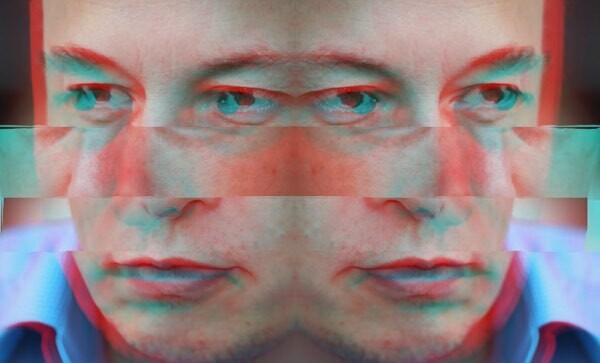 Hansen alleges Tesla failed to disclose that it received written notice from the U.S. Drug Enforcement Administration about a Tesla employee possibly engaged in selling cocaine and crystal methamphetamine from the Nevada factory on behalf of a Mexican drug cartel, according to Meissner who did not release the whistleblower filing he said his client made to the SEC. Reuters could not reach Hansen for comment.